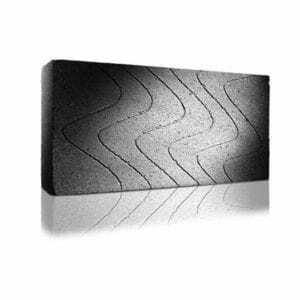 Our range of concrete blocks provide the perfect foundation for your building needs. 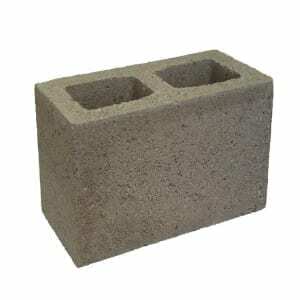 We have two types of concrete blocks available, dense and aerated. 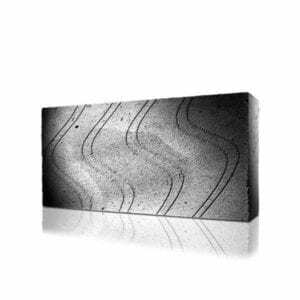 Our dense and aerated concrete blocks are resistant to extreme temperatures, provide excellent insulation and are available in various thickness’s. 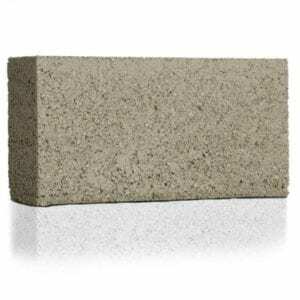 Whether you’re building internal or external walls, our concrete blocks are ideal.